JET-MATE Canada Inc. is headquartered in Toronto Canada. 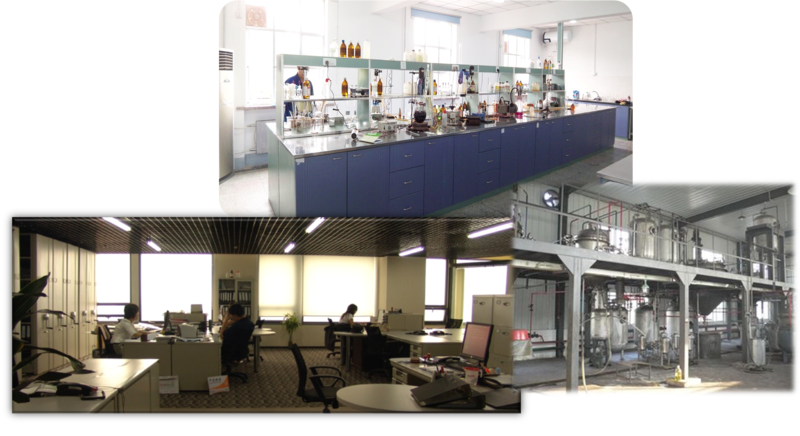 Since 2005, JET-MATE Canada Inc. has been dedicated to providing customers with intelligent system solutions and high-quality products. JET-MATE Canada’s product catalog includes Special Dyes, Liquid Dyes, Pigments, Metal Complex Dyes, and Chemical Reagents. Jet-Mate Canada is rapidly expanding and has a versatile product catalog branching out to a wide range of markets such as the Wood, Paper, Leather, Packing, Plastic, Paint, Inkjet and Coatings industries. 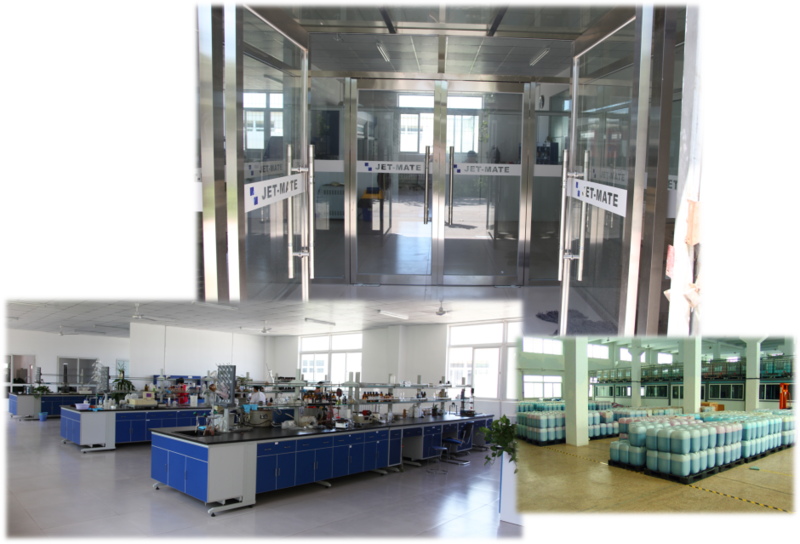 Our Jet-Mate Technology Co. manufacturing plant and R&D laboratory in Tianjin China have been producing quality color and functional chemicals for 15 years and now number over 120 employees. Our application specialists are available to work directly with our customers to develop and improve our products with respect to client color requirements. Through novel innovative technology, we can tap into additional new and diverse markets. Our goal is to grow profitably and responsibly. We conduct our business in accordance with the principles of sustainable development.